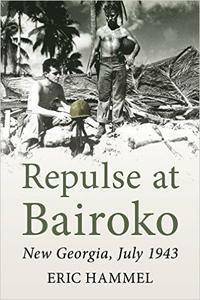 U.S. Marine Raiders and a U.S. Army infantry battalion have landed in northern New Georgia in order to cut off the Japanese defending an airfield at Munda from resuply, reinforcement, and retreat. 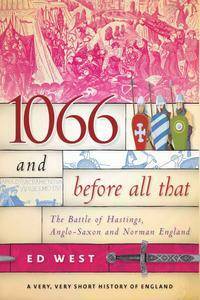 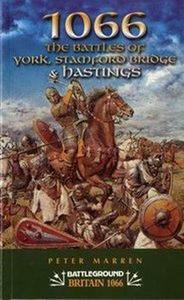 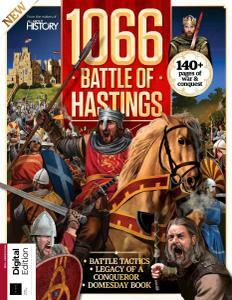 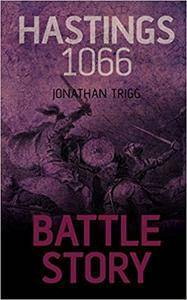 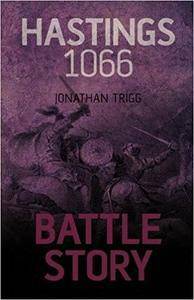 Jonathan Trigg, "Hastings 1066 (Battle Story)"
A riveting account of the most consequential year in English history, marked by bloody conflict with invaders on all sides. 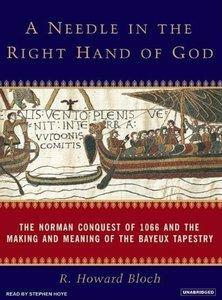 R. Howard Bloch, "A Needle in the Right Hand of God: The Norman Conquest of 1066 and the Making and Meaning of the Bayeux Tapestry"